This may sound elementary BUT, Trust us! It is actually quite hard to execute. Mainly because simplistic content may easily appear monotonous. And, most readers disregard it as basic. How Do You Write Content? Have you ever read Ernest Hemingway? His prose is a classic case of – Clarity of vision. You can note that the majority of his writings are in Active voice. Hemingway hence is the best example of Simple Yet Effective writing. We need more of his kind of writing especially in the world of short span attention and repetitive disturbances. Here are some tips for the content writers to make the complex thing sound easy and interesting. We will keep repeating it till the end – Simplicity! As you are researching your task is to unravel the basic concept behind the complex words. The subject you might be looking to write can have some topic-specific jargons. You can’t avoid the big words wholly and solely but you can definitely explain the terms to your reader in simple words to clear up the air on them. This actually attests that you are a thinking writer. Working as a specialist for the company you may be narrowed to the subjects that often are prominent in the company’s perspective or things that according to management need immediate attention. However, your style of writing and their perspective may or may not score a perfect equilibrium with your management. But it definitely should score a run with your reader. It is important that the readers should grasp all the guidelines and lessons that you intended them to apprehend. Even though if your reader does not belong to that particular niche, he/she should understand it all. This can be surmised as coming out clear and concise. 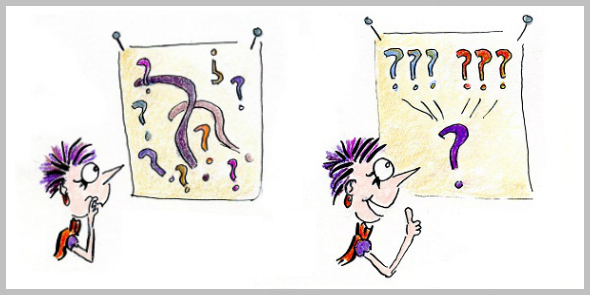 As a reader, it is easy to differentiate a writer who has just finished completing a blog for his/her task list from a writer who has written with pure energy to make his/her blog an earnest read. If you are excited about the subject that reflects in the way you write about it. The more complex a subject is, you should put more energy to explain it. A very great way of supplementing interest in the reader is to add anecdotes which people can easily relate to. There could be some popular news stories, books or films surrounding the subject. Like, “Once I read Who Moved My Cheese? At first, it seemed basic but then when I read further I realized the hidden meaning it conveyed. It inspired me not to hem and haw”. You can use these kinds of examples to make people understand complex management skills. And the concepts are way easier to deduce with anecdotes. Not to forget the honest analogies. Plus you can search Google Trends for the keyword research before adding any anecdote. Active Voice is valued by most of the digital marketing content writers. Mainly because it gives a clearer message in comparison to the passive voice. With the active voice, subject completes the action, however with passive voice subject receives the action. 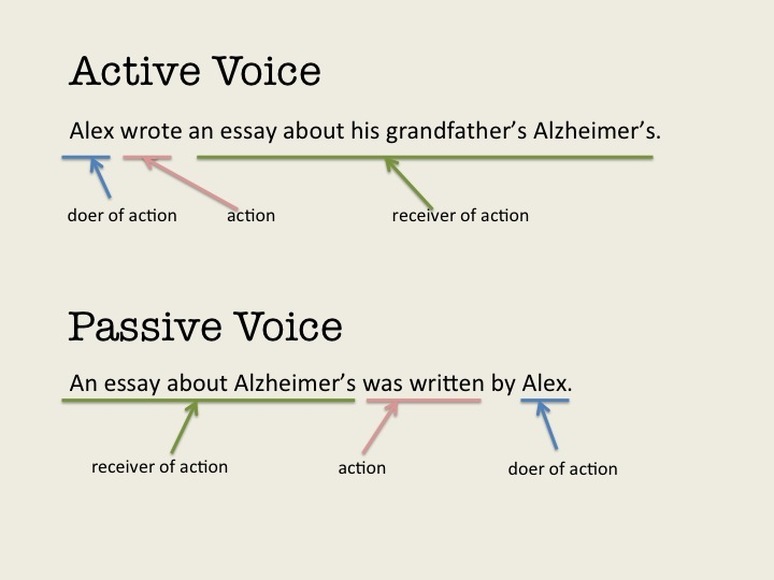 Active voice is much easier to understand, especially when you are writing about complex subjects. You may need to employ a passive voice when you require action to overwhelm the subject. 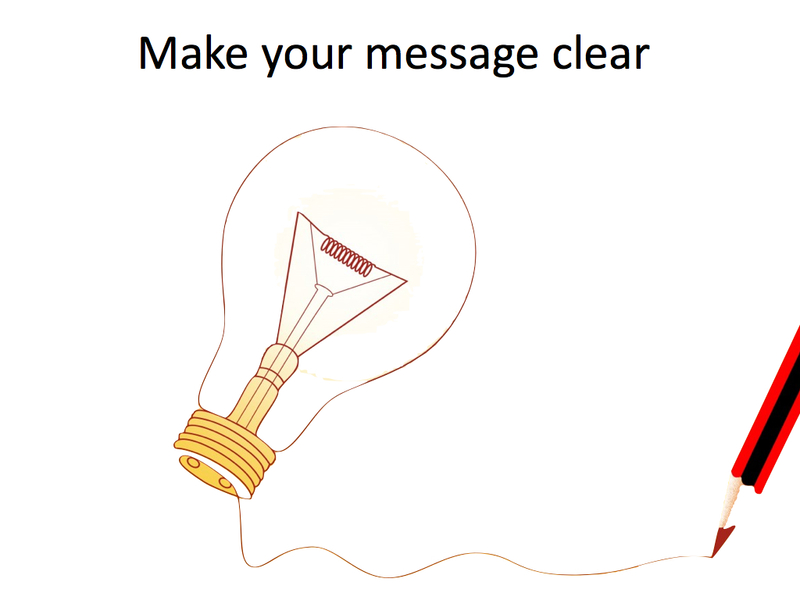 However for clearer and quicker messages always use an active voice. One advice to all content marketers apart from using an active voice is to compose sentences that are short and crisp. You can write a great piece of content but if it is not visually engaging the reader (most of them) would bounce off from the website. Now as you append great writing with striking and compelling visuals & layouts, you are making yourself more apparent o the reader. If you are a specialist medical writer, then it might not be possible for you to write more generalized content because complexity remains relatively high. However, for a content marketer, it is extremely important that your audience can digest your content. 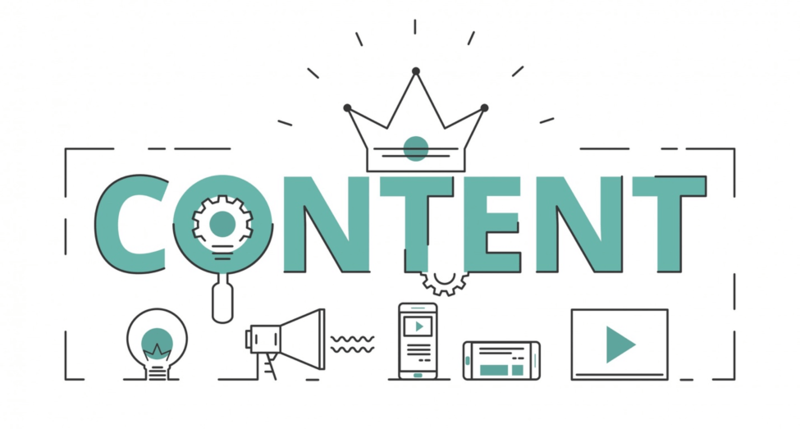 You can prologue in the opening para that you have made the content simpler for your audience to understand and trust us you will get a much-needed appreciation for your work. At iMark Infotech our foremost consideration is to write complex subjects in the most engaging manner, making it easier for your target audience to perceive. As said a good content is a key to impressive marketing.